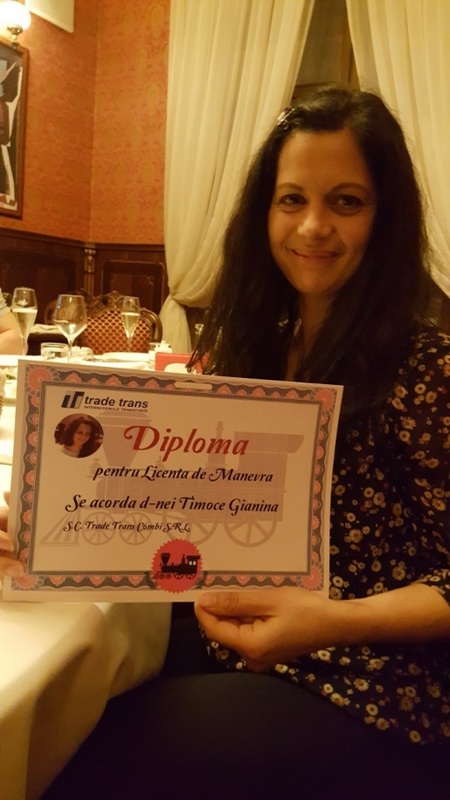 Thanks to the spiritual abilities of Mrs. Gianina Timoce the company TRADE TRANS COMBI obtained the visible in photo below certificate of truck transport license within the shortest time. 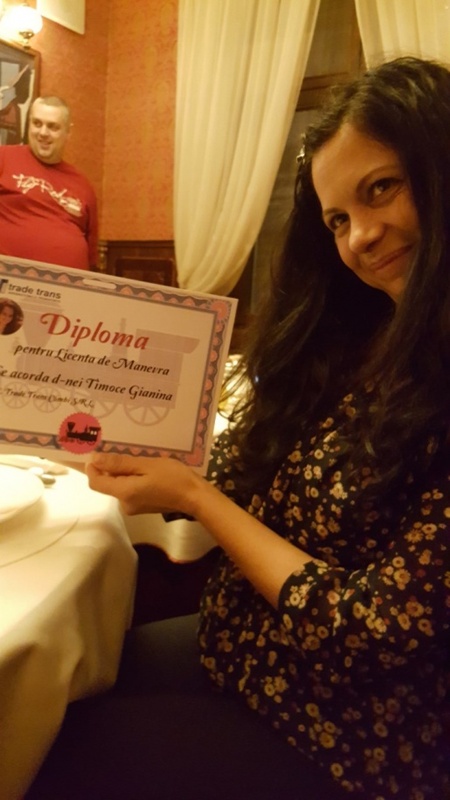 We congratulate Mrs. Timoce and we thank her for her commitment. 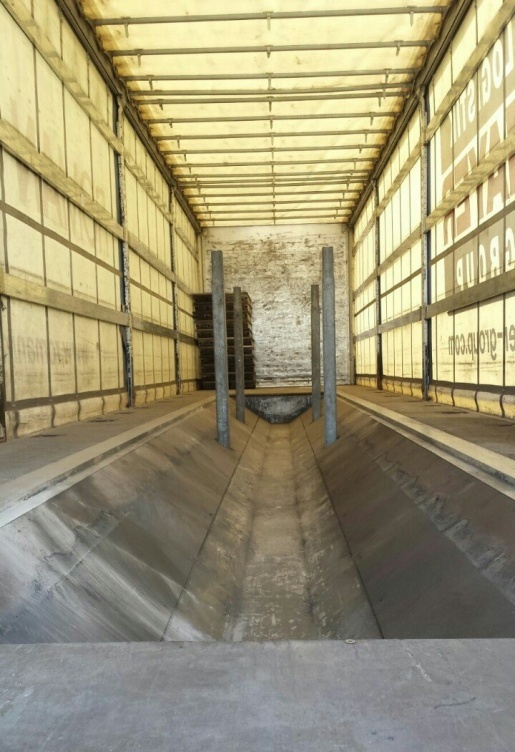 At the same time a truck trailer was purchased for steel coil transport (see photo below). Therefor deliveries and drop offs can be organized for this kind of cargo. 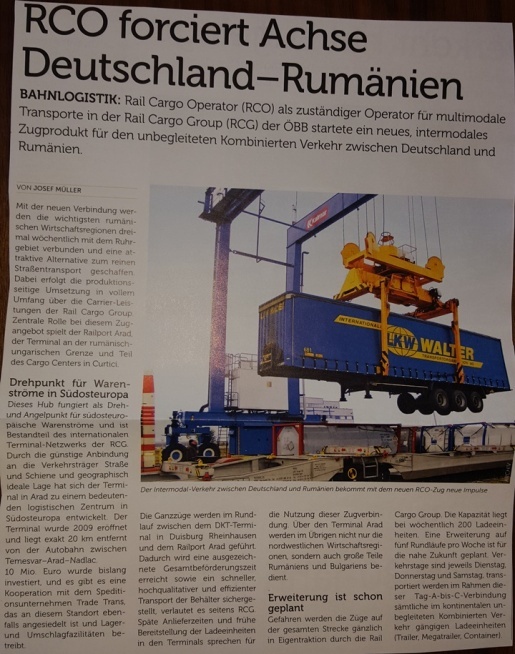 At the beginning of this month we informed that Rail Cargo Operator - a member of Rail Cargo Group of ÖBB - successfully launched a new intermodal train service between Germany and Romania. Now the Austrian transport magazine Verkehr also writes about this new train service. In the attached article RailPort Arad/Cargo Center Curtici with its ideal geographic position was named as an important logistics center in Southeastern Europe. 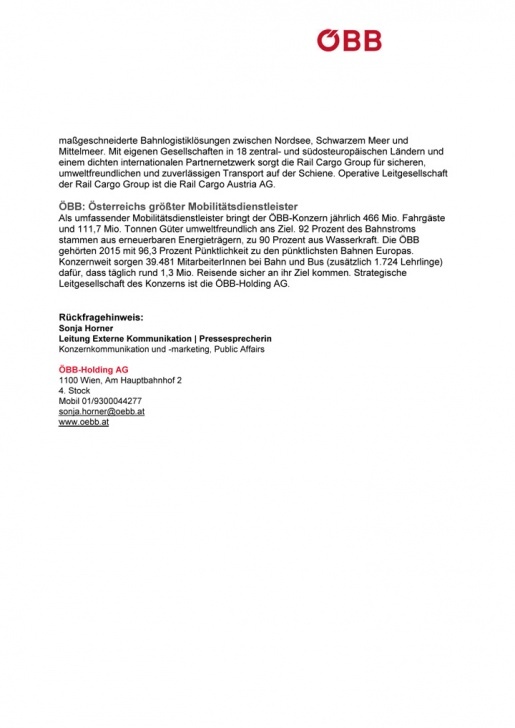 The ÖBB published today, on 3 March 2016 positive for us news release that Rail Cargo Operator successfully launched a new train service between Germany and Romania. 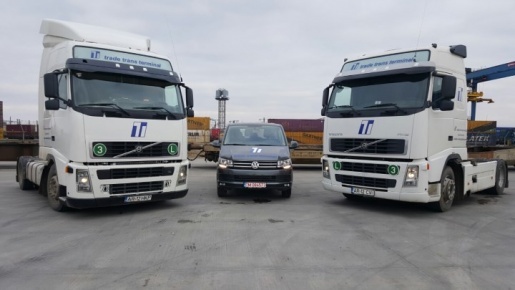 It's about an intermodal connection three times a week from the major economic regions in Romania with the Ruhr area and thus an attractive alternative to road transport. During the round trips between Curtici and Duisburg loading units - trailers and containers – will be transported without change of locomotives on the entire road transport as a traction service of Rail Cargo Group. Congratulations to the Administrator, Ms. Gianina Timoce. Within two months, Ms. Timoce has read into the difficult subject and created, without great financial expense, all required documents. 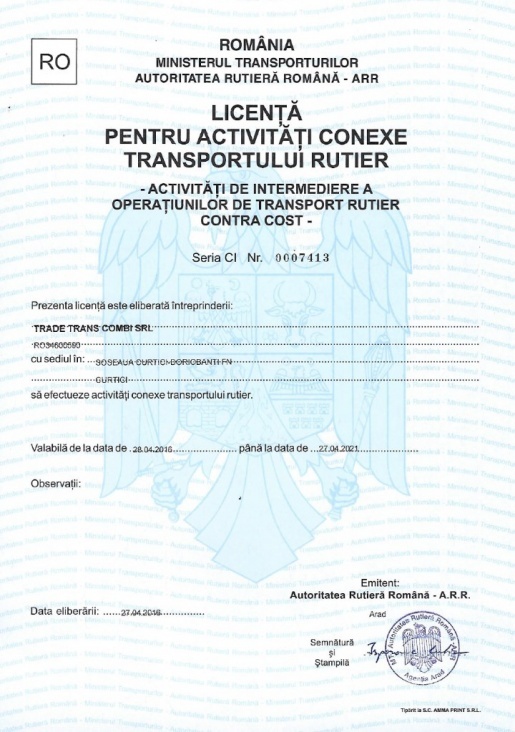 On February 29, 2016 AFER (Romanian Office for railway transport) issued the appropriate license. Thus, after receiving a safety certificate, it will be possible to begin the shunting works. After Poland, Slovakia and Austria, now also in Romania’s Trade Trans a female dominance is developing. What is the truth says Mr. Alin Timoce: "Behind every successful woman there is a strong man." On our website we inform regularly about the development of the intermodal terminal RailPort Arad. A comprehensive report about the whole development process of this huge project from the beginning in 2007-2008 was published in the latest edition No. 25 January/February 2016 of the Romaninan magazine "Intermodal&Logistic". 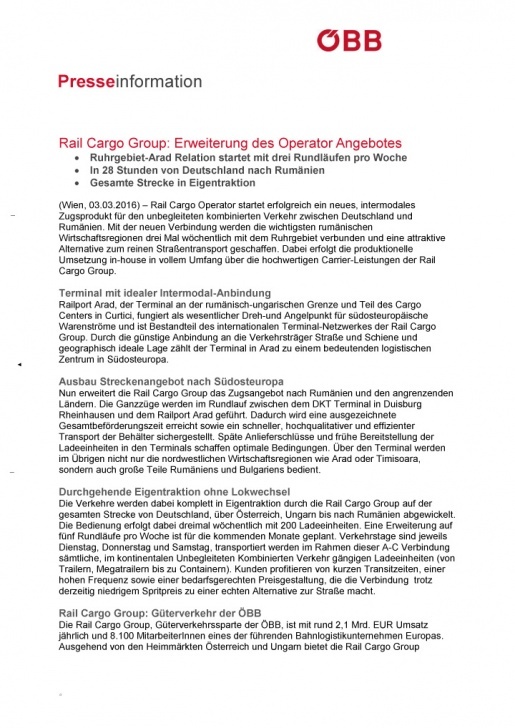 In the article titled "The road from 3.000 to 82.000 TEU" there are general information about terminal first and then all technical subjects are reported by Mr Istvan Wagner, General Director of the company (see Appendix). We congratulate the General Director of the results in 2015 and wish further success in next years. Within a three-year program, the Polish forwarding company Trade Trans Log has recently undergone an audit for compliance with the standards ISO 9001:2008 and ISO 22000:2005. This program confirms international standards of the business processes, particularly the requirements of food safety management systems, involving organization of food production chain, particularly within area of safety and hygiene in transport. The Quality Certification Centre (CCJ) of the Military University of Technology (WAT) in Warsaw confirmed that Trade Trans Log meets the requirements of both standards, which provides the quality guarantee of services to customers.